 ‘Anytime’ classes include all regular classes listed on the Kindred timetable. ‘Off Peak’ classes are Monday-Friday between 10am and 6pm. You cannot use an Off Peak membership for weekend classes. Drop-in classes, class packs and unlimited passes purchased at the studio or online are non-refundable. The Intro Offer is non-refundable and non-extendable. It is 30 consecutive days and once started it cannot be interrupted. If you receive the notification email at short notice (less than 1 hour) and cannot attend the class please email us at hello@kindredyogalife.com to let us know. If you booked a class but can no longer attend, you must cancel the class. The easiest way to cancel is via the MindBody app or website or the Kindred website. You can also cancel via email (hello@kindredyogalife.com) but please be aware of our policy below. There is a minimum term of 2 months commitment. You can ‘pause’ your Direct Debit for one month at a time should you need to, but you must notify the studio before the date your next payment is due. The membership can only be ‘paused’ for complete months at a time, not for days or weeks. You can terminate anytime after the first 2 months. Founding membership has a minimum term of 3 months commitment. You can ‘pause’ your Direct Debit for one month at a time should you need to, but you must notify the studio before the date your next payment is due. The membership can only be ‘paused’ for complete months at a time, not for days or weeks. You can terminate anytime after the first 3 months. Credit on account at Kindred can be given if workshop/course is sold out and there is a wait list. Credit on account at kindred or exchange will be provided if an item is found faulty or in unusable condition. You must arrive on time for the session you have booked. We have 1 hr between most classes to give you ample time to check-in, change and get settled. If you are late (within 10 mins of the start of class) and the class is not full, you may still be admitted to practise. If the class is full, you will be turned away. If you are more than 10 minutes late you will not be admitted regardless of whether it is full or not. You will not receive a refund. All mats and props are provided. You must wipe-clean the studio mat after use. Spray bottles and wiping cloths are provided. Regular practitioners are welcome to store their own mat at the studio. Please note we do not provide towels for the showers. -Kindred Yoga is entitled to cancel the retreat at anytime and will provide a full refund no more than 14 days after the decision has been made. -We do not accept any liability for cancellations due to the event of natural disasters, terrorist actions, threats of war, travel disruptions, civil unrest and any other issues that are out of our control or changes in your personal circumstances that mean you can no longer attend. -Transfers are only covered by Kindred Yoga at the retreat destination and where Kindred Yoga have recommended arrival and departure times.